Why do I keep coming to Chile? 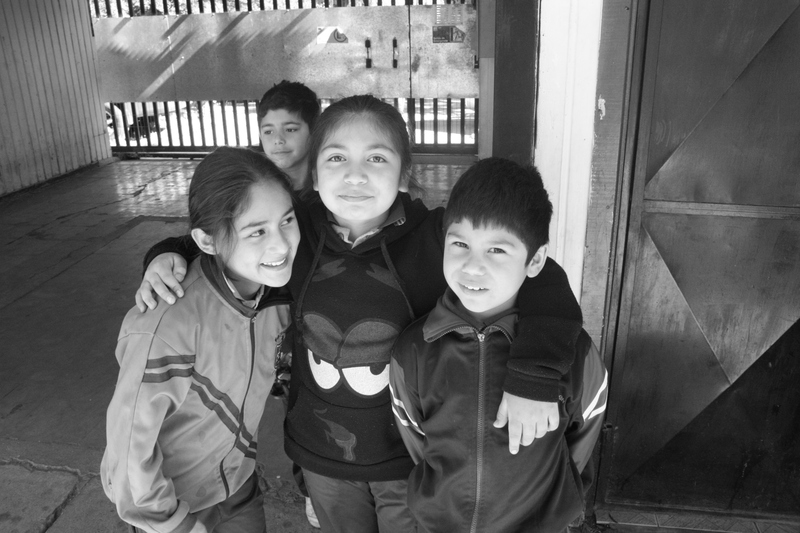 I traveled to Chile for the first time in 2007 as a member of one of the largest short-term mission teams (50+ people) ever to volunteer to help Vision For Children. I found working with other Christians to help make much needed improvements to the buildings at the hogar (orphanage) in LaPintana to be both satisfying and rewarding. However, it was the opportunity to interact with the girls at the hogar that sold me on the ministry. When a young girl about five or six years of age sat on my lap throughout an entire evening’s festivities simply because she was in need of loving care and attention, I was hooked! Since then I have returned to Chile four more times and will be volunteering again this October. Each year the work projects are a little different in scope, but I always find them challenging. I am amazed at how everyone, no matter what talents they possess (or don’t), finds a role to play on the team. More work is always accomplished by the end of the trip than I could ever think possible. But the real draw is being able to touch the lives of young children in need of love and attention. Encouraging the older girls who are part of the House of Hope has also been very rewarding. It is awesome to see how God is working in their lives as they transition into confident, Christ centered young women. 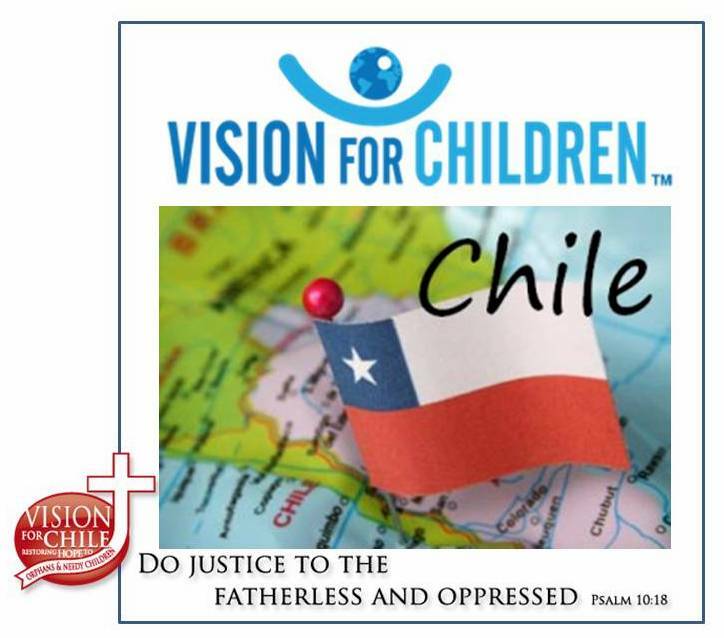 To sum it up, I come to Chile to support the ministry of Vision For Children, to work with other Christians of like mind and heart in making a difference in the lives of young people, and to share Christ’s love with them. I think that’s a pretty good reason; don’t you? We are praying that ” you ” will get involved. God bless ! Tom Cell 615 973 9837 NEXT TRIP. Previous Post NEXT TRIP Chile.